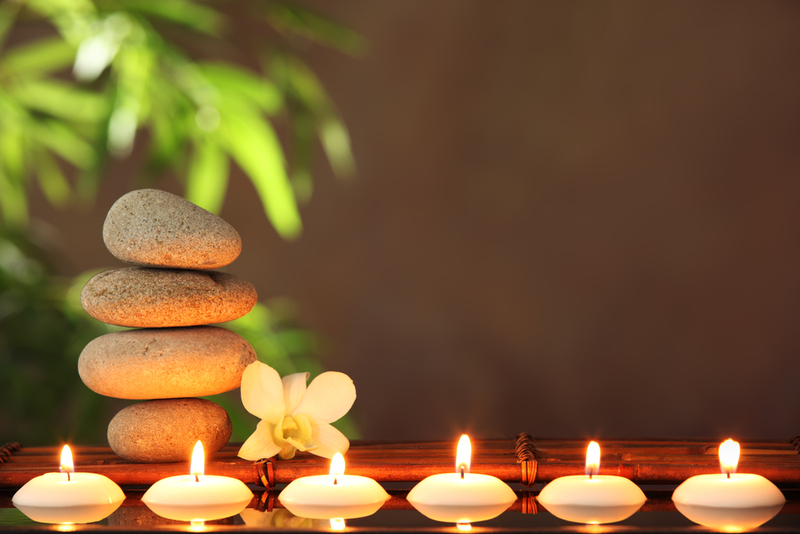 Spa music plays an important part in the relaxation experience. 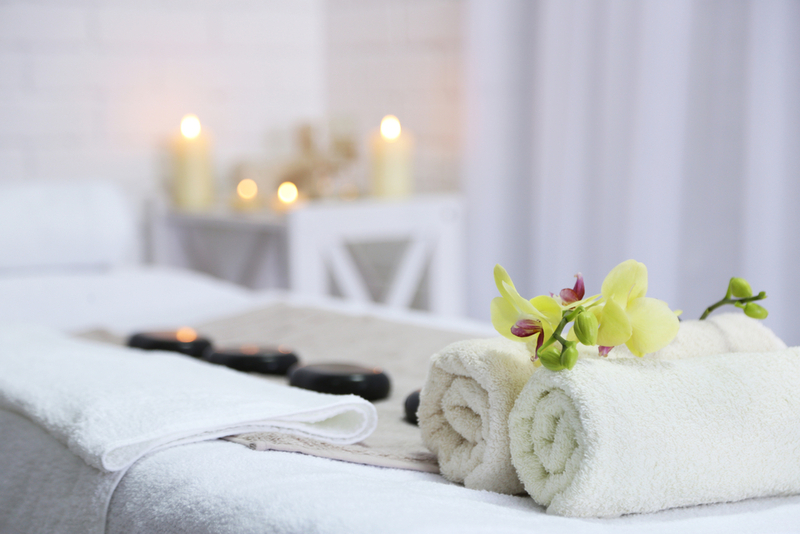 Playing music in a spa can help your customers feel totally at ease. Picking the correct spa playlist is essential. Whether it’s soothing acoustic chill music, gentle sounds of the sea or music designed for meditation, we can help you! 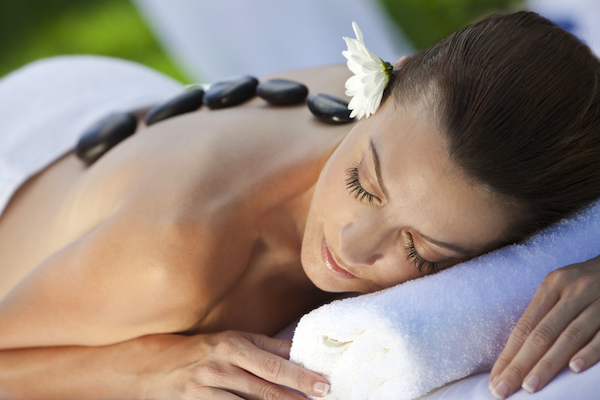 We work with you to hand curate playlists for your spa. You could have one playlist running in all areas, or even tailor different playlists to match the treatments on offer. Different playlists can be scheduled to play according to the time of day and day of week. This can be used to help set the scene. Our market leading spa music solution has been designed with reliability in mind. Our customers count on a system which is able to perform with 24/7/365 reliability. We work with you to curate appropriate playlists for your spa. If you have ever tried to create your own playlists, you’ll understand this is a time consuming task. Let our team do the hard work for you. Rosi BMS (our spa music software system), has the most advanced automatic playlist selection in any spa music product. The system plans out artist, genres and song tempos properly and also checks whether it played this song at around this time yesterday (or the day before). Wave goodbye to repeated songs or artists and say hello to the best possible combination of music. Contact us for further information on how we can help you with your spa music.